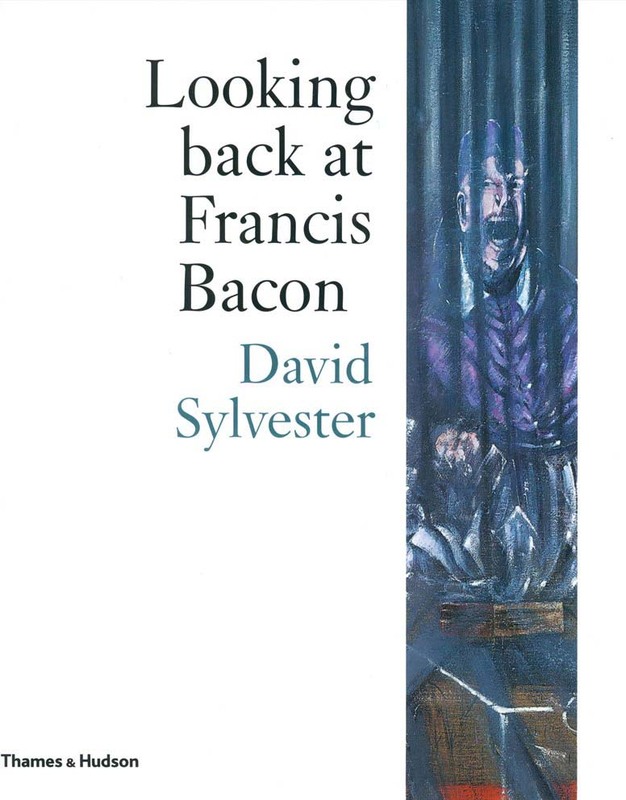 Divided into the sections ‘Review’, ‘Reflections’, ‘Fragments of Talk’ and ‘Biographical Note’ "Looking Back at Francis Bacon" is a unique portrait of one of the creative geniuses of our age by a writer of comparable distinction. Incl. revised texts previously pubd in exh. catalogues Thomas Gibson Fine Art, London, 1984; Museo Correr, Venice, 1993; Centre Pompidou, Paris, 1996; Sainsbury Centre, Norwich, 1996; Tony Shafrazi Gallery, New York, 1998; Hayward Gallery, London, 1998; and Tate Gallery, London, 1999 solo exhibitions; revised texts previously pubd in Connaissance des Arts (1966), and The Independent on Sunday, 1 Feb. 1998.